Build the heart of the Ancient Roman Empire and become its Emperor! This legendary city was one of the most beautiful and powerful capitals to have ever existed in the ancient world! Resurrect the masterpieces of Roman architecture. The Coliseum will make a good training school for your brave gladiators. And the Pantheon - the Temple of the Roman Gods - will bring you luck! 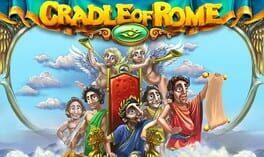 The fabulous land of Caesar opens its gates before you in this engaging puzzle game, Cradle of Rome! 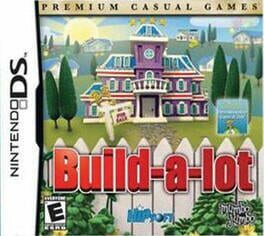 Send the housing market through the roof as you build, buy, and sell houses in the new strategy game, Build-a-lot! You can flip houses for quick cash or sit back and watch the rental income pile up. Become a real estate mogul as you visit scenic towns, earn huge profits and perform special favors for the colorful local mayors. Can you build a new cinema for the local movie star? Build a new ice rink for the Olympics? Install a bowling alley in the Mayor’s Mansion? No problem! There’s plenty to do and lots of fun ahead in Build-a-lot. Includes the first three installments of Mahjong Quest, the epic tale of tile matchmaking! 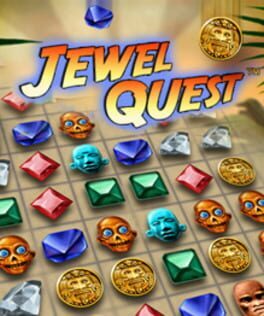 Includes the first three titles in the the ultimate jewel matching adventure, Jewel Quest! Join Professor Pack on the ultimate jewel matching adventure across the world's richest continent. Explore the ancient ruins of Mayan civilization while discovering hidden treasures and priceless artifacts. In this unique new take on the classic-style matching game, you must rearrange valuable relics to turn sand tiles into gold. When all of the tiles in a puzzle board are golden, you win! As you venture deeper into the jungle, you will encounter increasingly difficult puzzles containing secret twists, cursed items, and buried artifacts. Earn the respect of your fellow archaeologists and collect oodles of treasure and jewels! 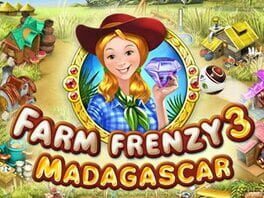 Manage five farms around the world and try your hand at penguin-breeding and jewelry-making in Farm Frenzy 3! Features 95 outrageously fun levels, 30 wacky animals and more upgrades than there are ears in a corn field! What's more, as you grow crops, feed animals, collect produce and manufacture goods, you'll be treated to some of the zaniest animation to ever grace a casual game! Will you help Scarlett become the president of the farmer’s union by earning the votes of the people she helps? Find out when you go back to the farm in Farm Frenzy 3.